On 5 July 2011 the International Baccalaureate examination committee announced the official results of the IB diploma candidates – Class of 2011. This year our IB graduates achieved a record performance. Ivan Damgov ’11 set a new school record by achieving the excellent 44 points in his IB Diploma (45 max). 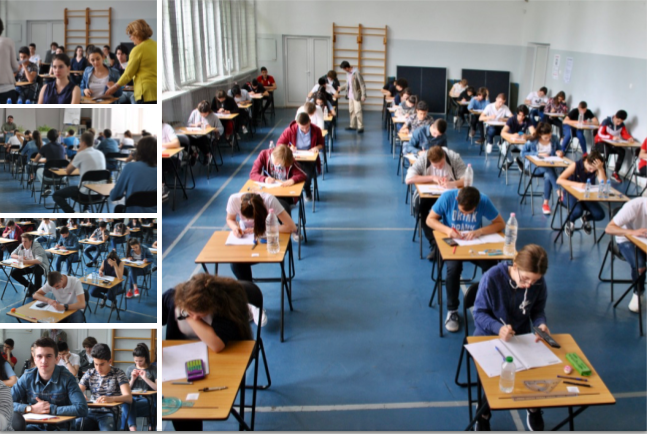 This is the highest result ever achieved by a Bulgarian student in the IB exams. 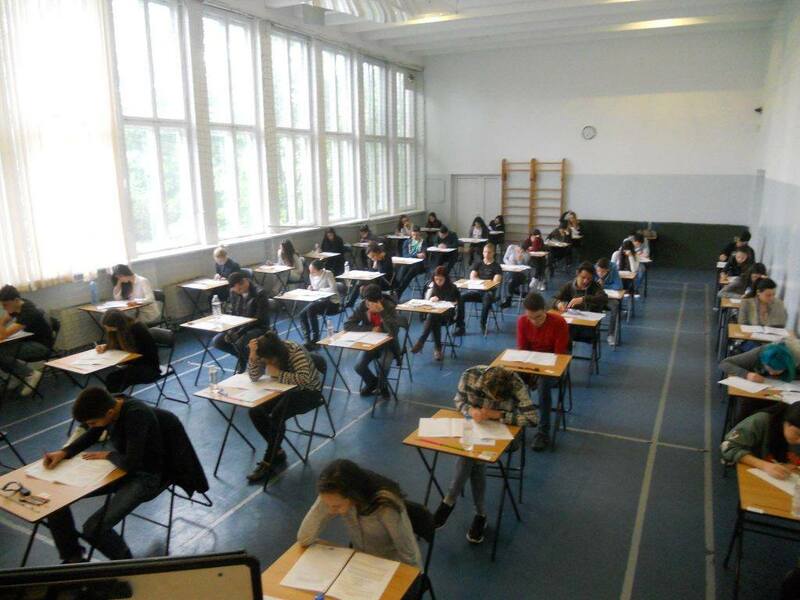 The average mark of Zlatarski School students is 34 points, with a world average of 29 points. This year we have an exceptional number of IB graduates with diplomas over 30 points – 82 %, while 40 % of our students achieved the requirements of some of the most prestigious universities in the world – 36 points and above! 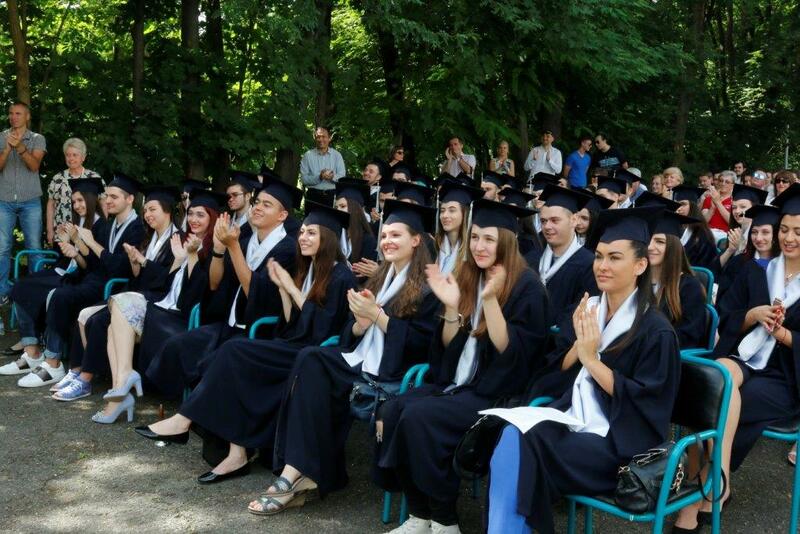 Zlatarski School students have the highest results in the International Baccalaureate in Bulgaria! Excellent results: With their results, the graduates of the Class of 2011 were admitted to the following universities: University of St Andrews, Warwick University, London School of Economics, Kings College London, Durham University, Queen Mary University, University of York, Exeter University, University of Southampton, Essex University, Sussex University, University of Manchester, University of Bath, University of Westminster, Royal Holloway London, University of the Arts, etc. What are the requirements of the universities: Universities such as Oxford, Cambridge, London School of Economics, Harvard and Stanford require a score between 38-40 points in the IB diploma. The universities: Warwick, University College London, King’s College, City University, Durham, commonly set a condition of 36 points. Depending on the subject of the degree, a result of 30-35 points is required by the universities of: Essex, Sussex, Exeter, Sheffield, Manchester, Nottingham, Kent, Brunel, Queen Mary and Westminster. Only 5% of the students around the world graduate with a diploma with a score above 40 points. Results by subjects: The cheers this year are deserved by the appreciable progress. 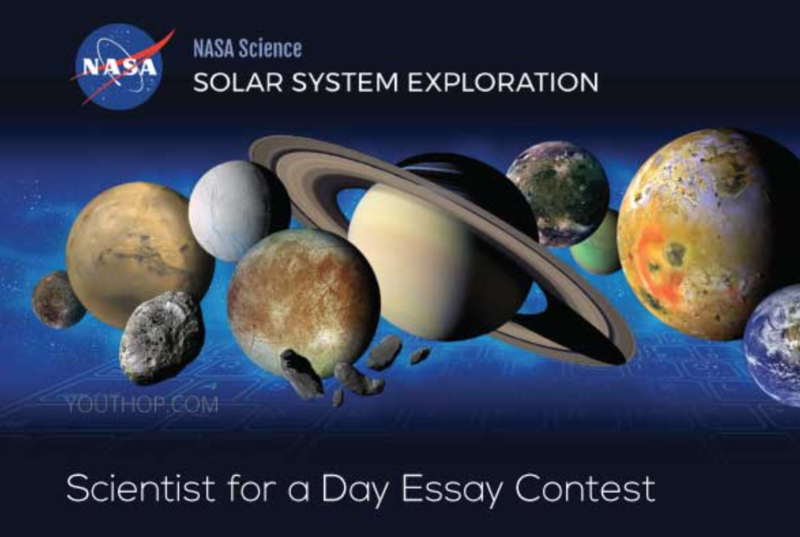 We are proud with the excellent results in Bulgarian, English, History, Physics, Mathematics higher and standard level, German, Spanish, as well as the A grades in the Extended Essays and the TOK Essays. The average result by subjects for Class 2010 in Zlatarski International School is 5.06, compared to the world’s result – 4.66. The convincing results mark the international level of education at Zlatarski with higher results than the average of the world. The ІВ Diploma with the prestigious 44 points of Ivan Damgov is this year’s record for Zlatarski School, followed by the excellent 41 points of Nikolay Savov, 40 points of Elitsa Manova, 39 points of Alexandra Algafari, 39 points of Nadejda Velichkova, 38 points of Milka Stoykova, 36 points of Martin Marinski, 36 points of Emma Toshkova, 34 points of Maxim Rijov and 33 points of Kristina Todorova. Congratulations!